Avesoro FILING OF AMENDED AND RESTATED FINANCIAL STATEMENTS AND MD&A FOR THE YEAR ENDED DECEMBER 31, 2017 AND FOR THE QUARTER ENDED MARCH 31, 2018 FILING OF AMENDED AND RESTATED FINANCIAL STATEMENTS AND MD&A FOR THE YEAR ENDED DECEMBER 31, 2017 AND FOR THE QUARTER ENDED MARCH 31, 2018 – Avesoro Resources Inc.
Avesoro Resources Inc., (“Avesoro” or the “Company”), the TSX and AIM listed West African gold producer, announces that the Company has today filed on SEDAR at www.sedar.com an Amended and Restated Audited Consolidated Financial Statements and Amended and Restated Management Discussion and Analysis as of and for the year ended December 31, 2017 and Amended and Restated Unaudited Interim Consolidated Financial Statements and Amended and Restated Management Discussion and Analysis as of and for the quarter ended March 31, 2018. In preparing the Company’s unaudited interim financial statements for the period ended June 30, 2018, Management identified an error in the calculation of the fair valuation of related party loans with Mapa Insaat ve Ticaret A.S. The error requires the restatement of the audited consolidated statement of financial position as at December 31, 2017 and unaudited interim consolidated statement of financial position as at March 31, 2018. The impact of the restatement of the audited consolidated statement of financial position as at December 31, 2017 is set out in the table below. The impact of the restatement of the unaudited interim consolidated statement of financial position as at March 31, 2018 is set out in the table below. The adjustments have no impact on profit nor cash flows for the year ended December 31, 2017 nor for the three months ended March 31, 2018. The repayment terms, rates and amounts payable pursuant to the loan agreements are unchanged. As previously announced on August 13, 2018, debt, which includes borrowings and finance lease liabilities, was US$134.5 million at June 30, 2018, a reduction of US$2.8 million compared to debt of US$137.3 million at March 31, 2018. 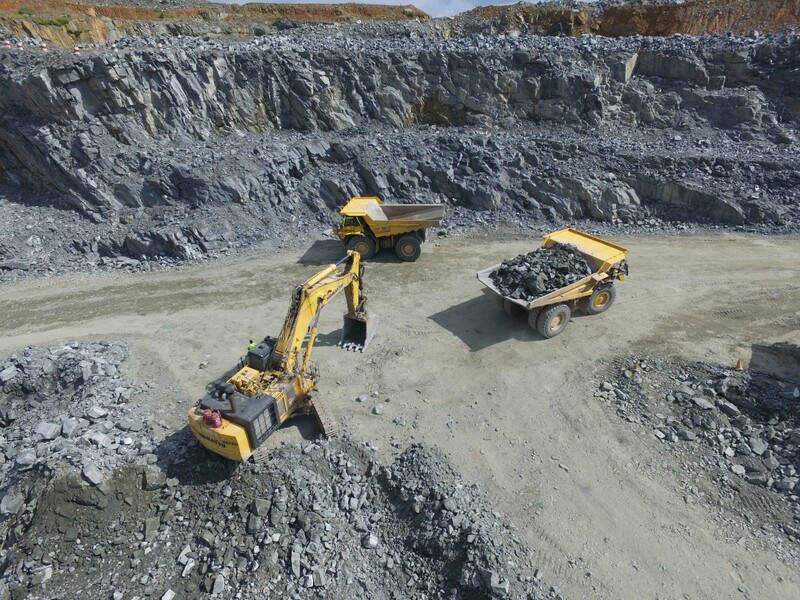 Avesoro Resources is a West Africa focused gold producer and development company that operates two gold mines across West Africa and is listed on the Toronto Stock Exchange (“TSX”) and the AIM market operated by the London Stock Exchange (“AIM”). 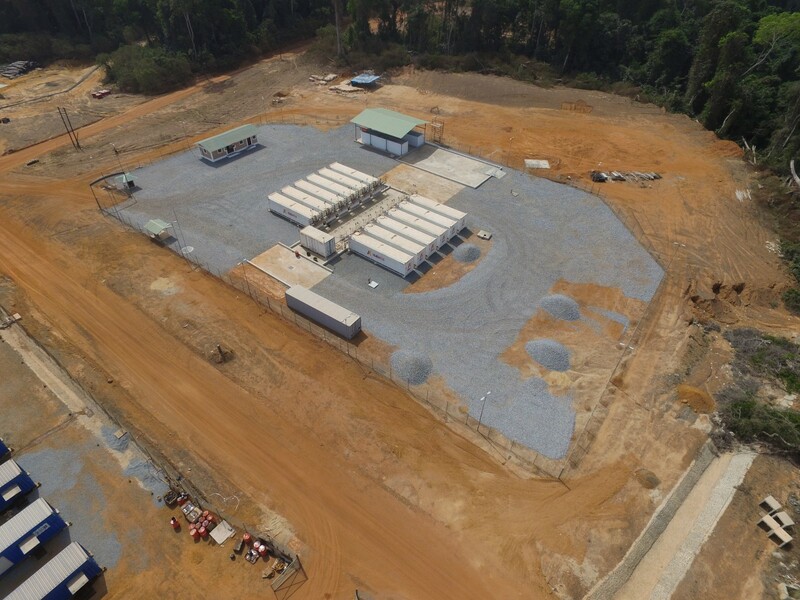 The Company’s assets include the New Liberty Gold Mine in Liberia (“New Liberty”) and the Youga Gold Mine in Burkina Faso (“Youga”). New Liberty has an estimated Proven and Probable Mineral Reserve of 7.4Mt with 717,000 ounces of gold grading 3.03g/t and an estimated Measured and Indicated Mineral Resource of 9.6Mt with 985,000 ounces of gold grading 3.2g/t and an estimated Inferred Mineral Resource of 6.4Mt with 620,000 ounces of gold grading 3.0g/t. 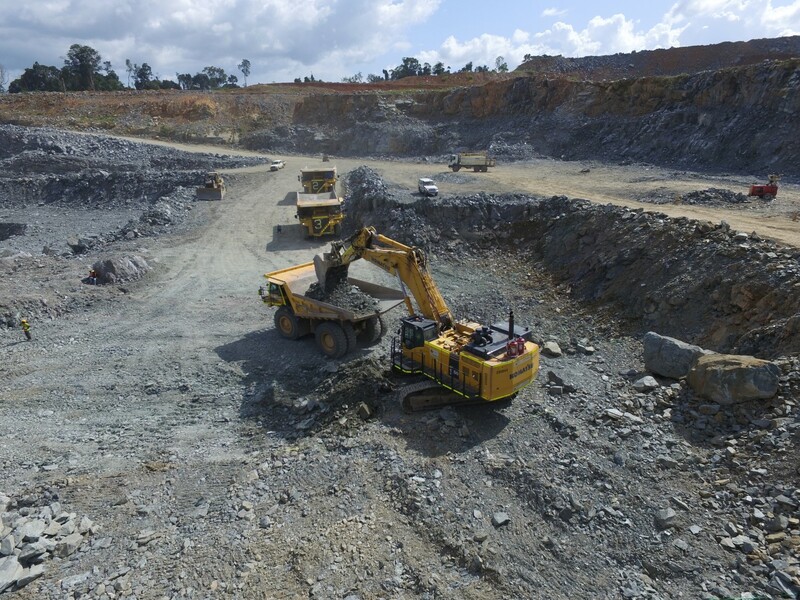 The foregoing Mineral Reserve and Mineral Resource estimates and additional information in connection therewith, prepared in accordance with CIM guidelines, is set out in an NI 43-101 compliant Technical Report dated November 1, 2017 and entitled “New Liberty Gold Mine, Bea Mountain Mining Licence Southern Block, Liberia, West Africa” and is available on SEDAR at www.sedar.com. Youga has an estimated Proven and Probable Mineral Reserve of 11.2Mt with 660,100 ounces of gold grading 1.84g/t and a combined estimated Measured and Indicated Mineral Resource of 16.64Mt with 924,200 ounces of gold grading 1.73g/t and an Inferred Mineral Resource of 13Mt with 685,000 ounces of gold grading 1.70g/t. The foregoing Mineral Reserve and Mineral Resource estimates and additional information in connection therewith, prepared in accordance with CIM guidelines, is set out in an NI 43-101 compliant Technical Report dated July 31, 2018 and entitled “Mineral Resource and Mineral Reserve Update for the Youga Gold Mine, Burkina Faso” and is available on SEDAR at www.sedar.com. The Company’s Qualified Person is Mark J. Pryor, who holds a BSc (Hons) in Geology & Mineralogy from Aberdeen University, United Kingdom and is a Fellow of the Geological Society of London, a Fellow of the Society of Economic Geologists and a registered Professional Natural Scientist (Pr. Sci.Nat) of the South African Council for Natural Scientific Professions. Mark Pryor is an independent technical consultant with over 25 years of global experience in exploration, mining and mine development and is a “Qualified Person” as defined in National Instrument 43 -101 “Standards of Disclosure for Mineral Projects” of the Canadian Securities Administrators and has reviewed and approved this press release. Mr. Pryor has verified the underlying technical data disclosed in this press release.